Osun State chapter of the Peoples Democratic Party (PDP), yesterday called on security agencies in the state to ensure the security of lives and property during the rally to flag-off Governor Rauf Aregbesola’s re-election bid in Ile-Ife today. 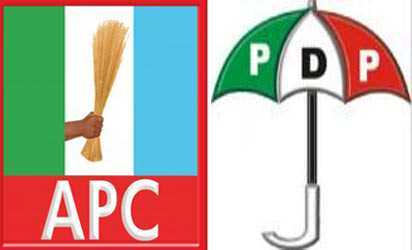 This came as the All Progressives Congress (APC) alleged that PDP planned to cause mayhem in the state and disrupt the kick-off of the campaign. 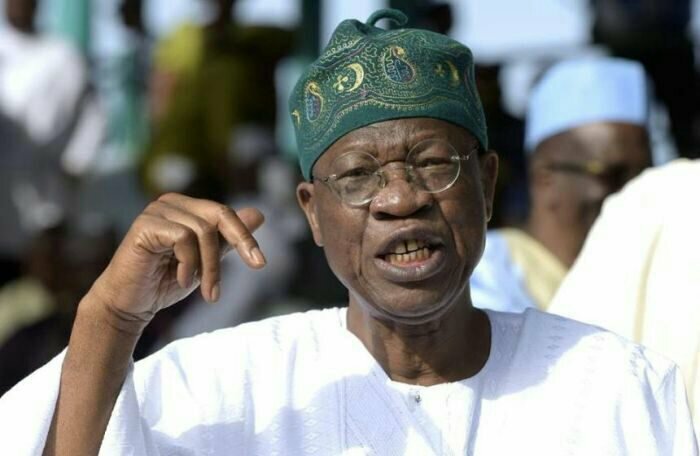 At a briefing ahead of the APC rally, Folorunsho Bamisaiyemi alleged that the plan to kill and maim APC members was hatched in a popular hotel in Ife at the weekend. However, PDP claimed it had been informed that APC, planned to storm the campaign venue with over 100 bus-load of supporters and thugs from Lagos. A statement by the Director of Media and Publicity of Omisore Campaign Organisation, Diran Odeyemi alleged that the buses that would convey APC members and thugs from Lagos would be arriving the state early today . Yuguda Squandered N91bn Security Vote In 8yrs – Bauchi Govt. Ile Ife witness tugs and hoodlums from lagos to disrupt the peace of the historical city. APC confirmed it failure today when the individuals in the flag off campaign were mainly lagosians. I salute the courage of my osun people who cannot wait for Aug9 to be here…#votearegbesolaout# crusade has unify the people of the state. Argbesola O’dabo!